Times vary, see event site for details. 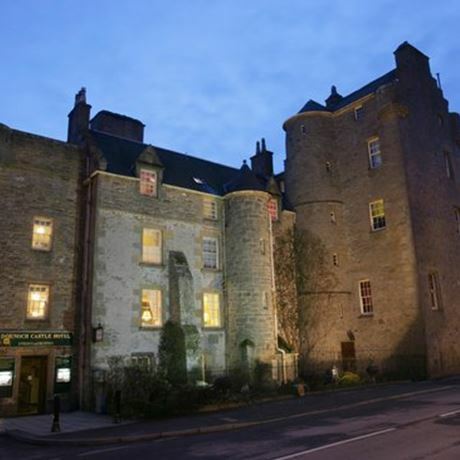 Dornoch Whisky Festival is now in its third year and we are looking forward to a hosting a huge range of events throughout the weekend; some are back due to popular demand and some are brand-new for 2017. We’ve taken extra care when planning the programme to make sure there’s something for everyone, from the connoisseur to the novice and everything in between. We have masterclasses for those who need to practice their nosing and masterclasses for those whose noses need no practice. We have events for those who want to try some new spirit and those who want to try some very old spirit. And that’s not even mentioning a whole concoction of events for those who have a different tipple of choice! This year, our ever-popular grand tasting event features a mix of distilleries, independent companies and independent bottlers: Including Alder Elixir, Cadenhead, Deerness distillery, Diageo, Distell, Douglas Laing, Dunrobin Highland distillery, GlenWyvis, Glenfarclas, Gordon & MacPhail, Hunter Laing, Morrison & Mackay, R&B Distillers, Speciality Drinks, Springbank, Strathearn distillers, Toulvaddie distillery and Wolfburn. 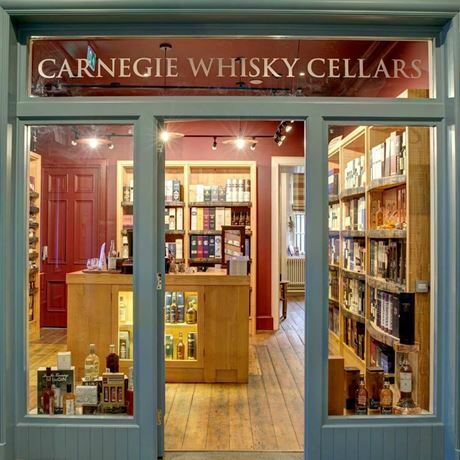 Including Dornoch’s own Dornoch distillery & The Carnegie Whisky Cellars with more to be announced. 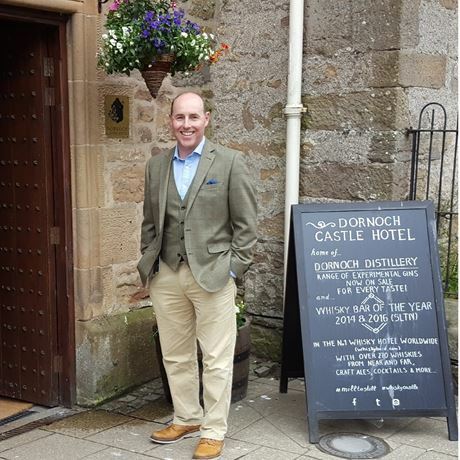 We are also so excited to announce that Gordon & MacPhail's very own UK sales director, Stephen Rankin, will be attending the whisky festival as this year’s VIP. He will be hosting a dinner, a masterclass and competing for the David Urquhart memorial trophy that has been set up in honour of his late uncle. So, head on over to the website now to read the full programme and get your tickets! Tickets prices vary, see link for details.